The mathematical modeling for 3D printing requires a lot of machine time, in some cases calculations for manufacturing even a simple structure can take a week. In order to accelerate this process, the researchers of the Laboratory of Lightweight Materials and Structures of Peter the Great St. Petersburg Polytechnic University (SPbPU) developed the neural network. It allows not only to build structures faster, but also to manufacture new parts, with parameters established by the neural network during learning on previous data, thus there is no need to have full modeling process for each structure. 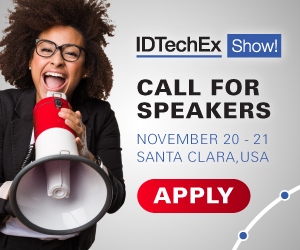 For more information see the IDTechEx report on 3D Printing Software 2018-2028. The researchers used this method to obtain 3D printing process parameters and ensure the stability of the process.